Welcome to The Write to Read Project. 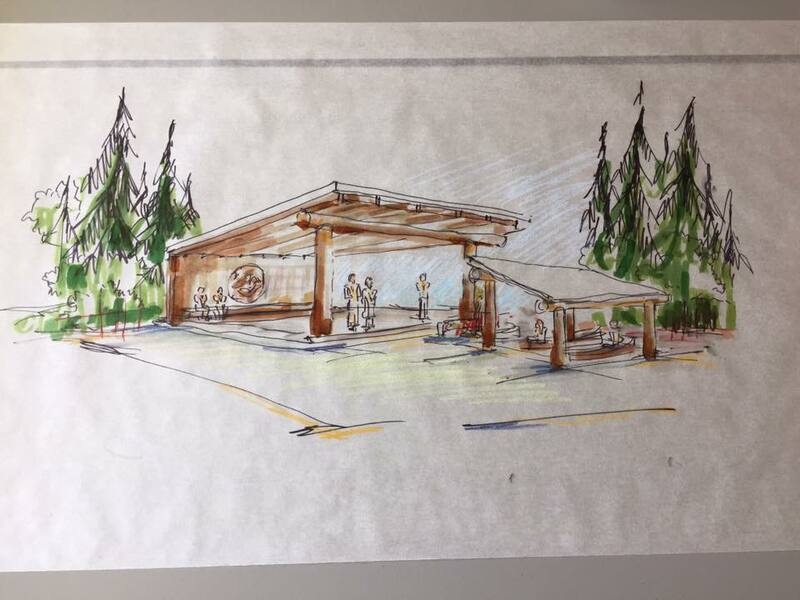 Our latest story is about the W2R ROCKY PINES LEARNING CENTRE #17 that is now installed! Read more on the blog page! After you’ve read about the purpose of The Write to Read Project we encourage you to read stories that show steps that are being taken to increase aboriginal literacy. If you’d like to contribute please visit the donation page or contact us. Please see our slide show below. 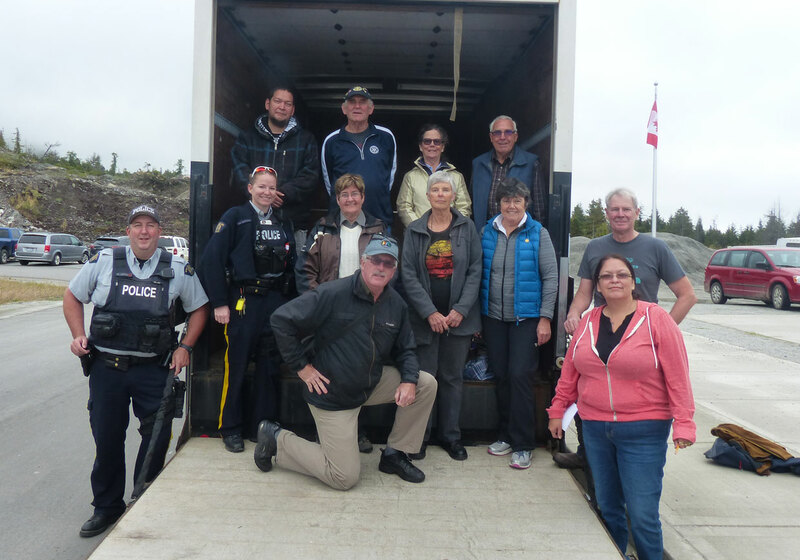 The Write to Read Project delivers books, libraries, computers, tablets & high speed Internet connections to remote First Nation communities in BC. Get involved! 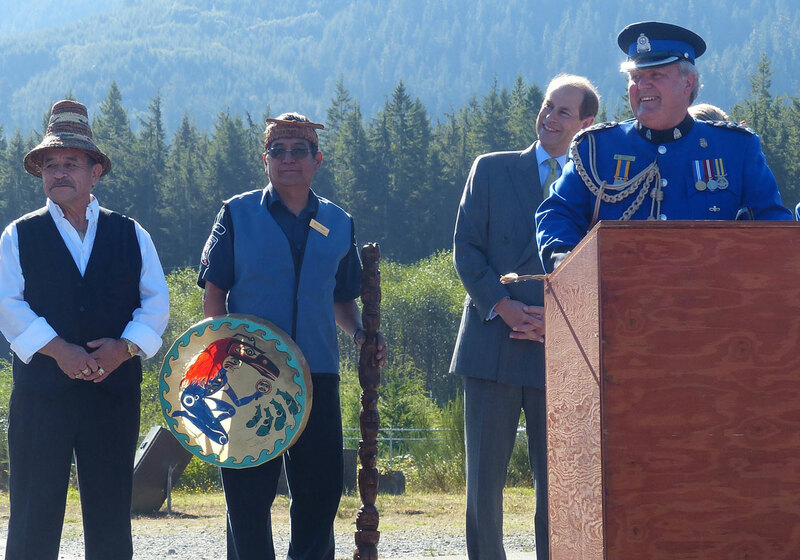 The Write to Read Project BC is and equal partnership between participating indigenous communities, Rotarians, Government House and the volunteers of the Write to Read Team. 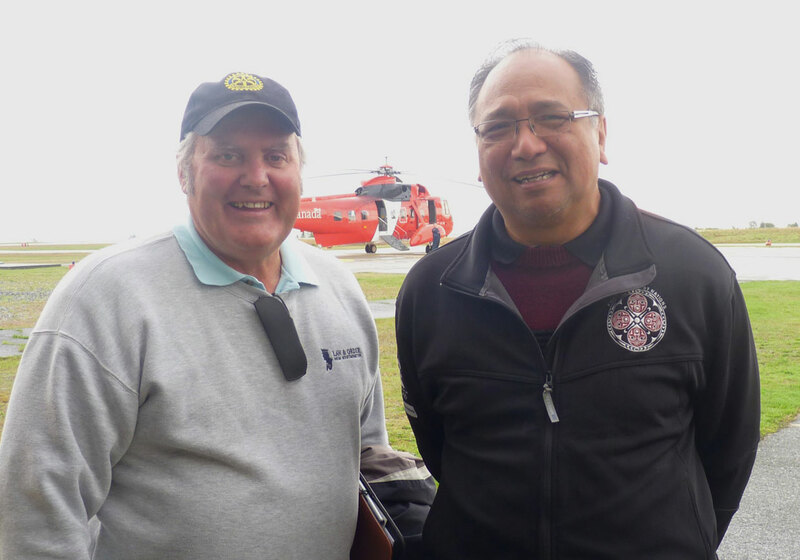 It brings together people who have an interest in increasing literacy equity through access to literacy materials for rural and remote indigenous communities. 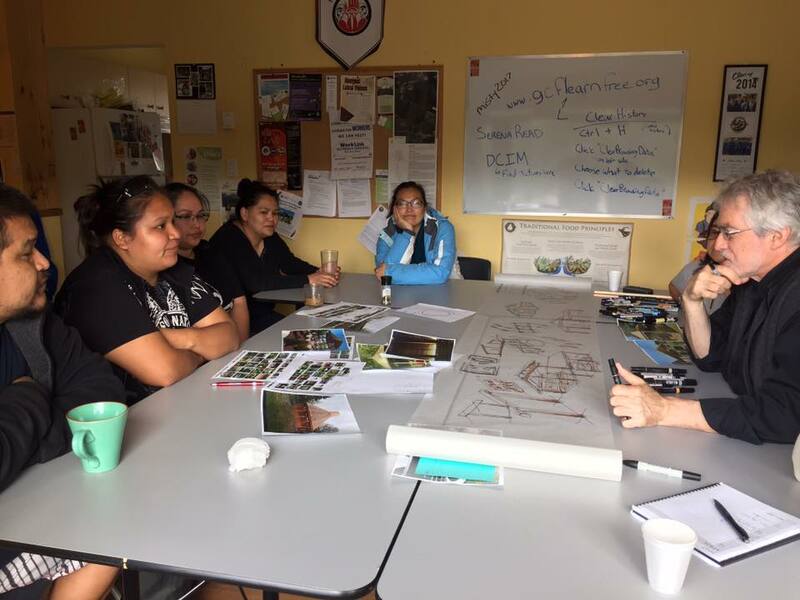 It is about building relationships between urban professionals and rural Indigenous communities through shared power; it is about working with by building a foundation of honesty based on the principals of equity that builds trust in the pursuit of social justice. The Write to Read Project is an original initiative of former Lieutenant Governor of British Columbia Steven L. Point and his aide de camp Bob Blacker a past District Governor of Rotary District 5040; it has been continued by Her Honour Judith Guichon and is now a permanent project of the Government House Foundation. Local Rotary Clubs work with urban Rotary Clubs to secure donations and raise revenue required to pay for the essentials, including literacy materials appropriate for all ages, with the focus on books and technologies, like computers or tablets, for online learning for youth. They also work with donors and sponsors to include works by and about Indigenous people and culture. 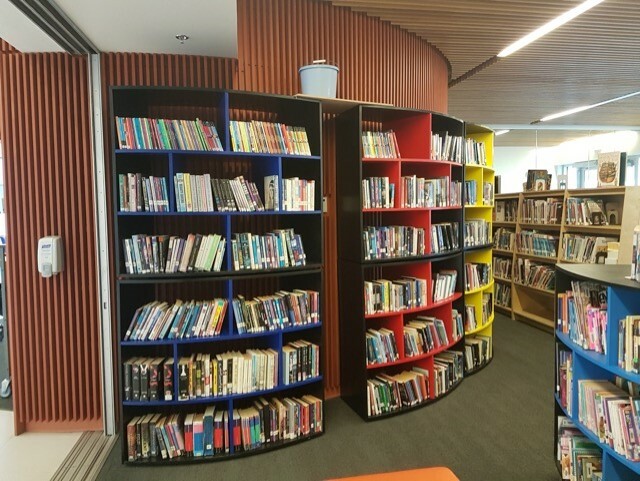 Trained professionals and trades people are also encouraged to contribute their skills and time to assist with the installation of these libraries. Professionals are welcome to contribute other skills appropriate to this project, including legal, dental, architectural and medical care. Companies and associations that wish to make cash and in-kind donations, are welcome to become informal Partners in this initiative. Information about various ways to participate can be found under the Contact section of this website. Starting in 2017, GoodMinds became an official sponsor of the project and will donate an indigenous specific collection to each of the new centres being built. 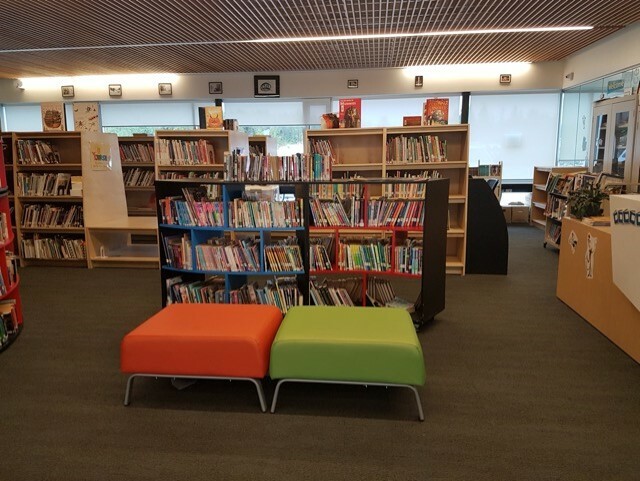 To date, 14 libraries learning centres have completed in either donated modular building from Britco, Ltd., in repurposed buildings or in purpose built structures. The Write to Read BC Team has expanded beyond Rotary to include a number of other volunteers, including trained literacy and other professionals and trades people who contribute their skills and time to assist with architectural and engineering designing, training, construction and instillation, as well as stakeholders and community members. 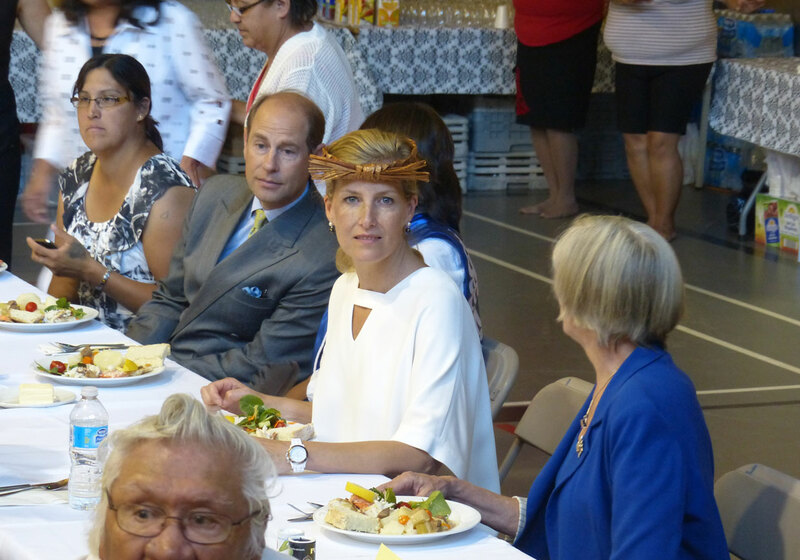 The primary focus is to work with Indigenous communities in remote areas of the province of British Columbia who have limited access to literacy materials, social services, education and employment opportunities. It is about bringing together Indigenous and non-Indigenous citizens in order to break down barriers, build bridges across cultures and re-establish positive relationships. Literacy is the thread that weaves together all other social determinants of health in a community, and the Write to Read BC Project can be the place and space to re-imagine and build community capacity one book at a time. 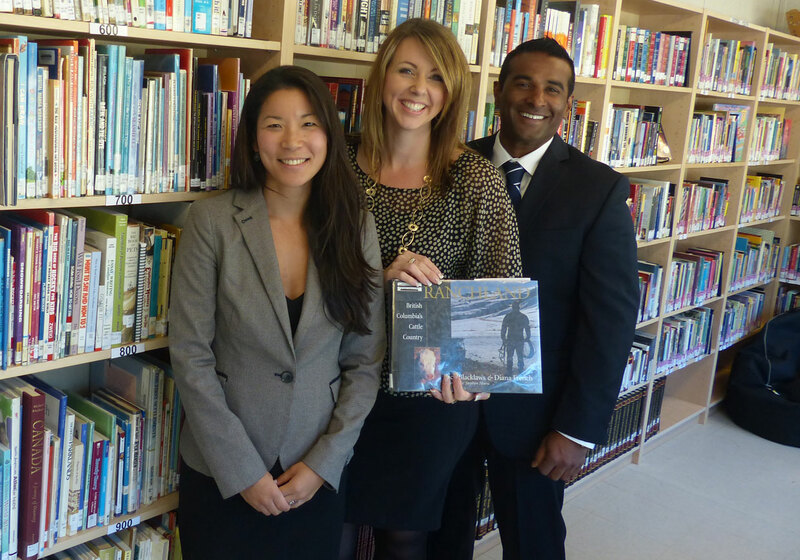 The Library Response Team is a dedicated group of volunteers who are integral to the success of the project. Each library installation comes after months of gathering appropriate materials, checking and sorting, and processing. 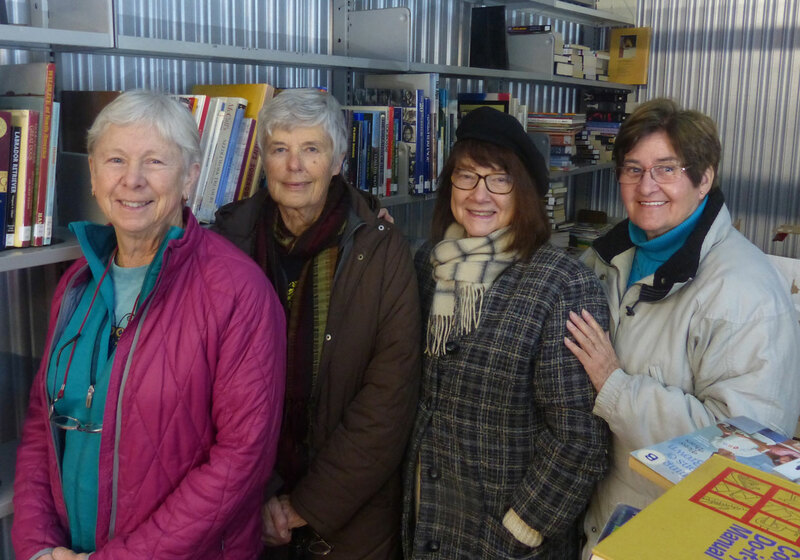 Core team members (the LRT) travel to the location of the new facility and spend long, intense days organizing and shelving the resources as well as training local people.To donate time, skills or funding, contact Project Coordinator Bob Blacker at bobblacker@gmail.com. 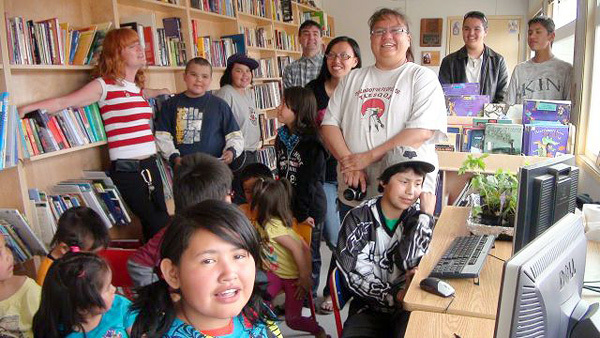 The Write to Read BC project is a perfect example of how Rotary’s values of honesty, equity, trust and justice have been translated, transferred through mentorship and teamwork to transform service by working with Indigenous communities through culturally responsive community development to build literacy equity in adherence to Indigenous OCAP (ownership, control, access, possession) principles. As His Honour Steven L. Point said, ‘it’s about time’.